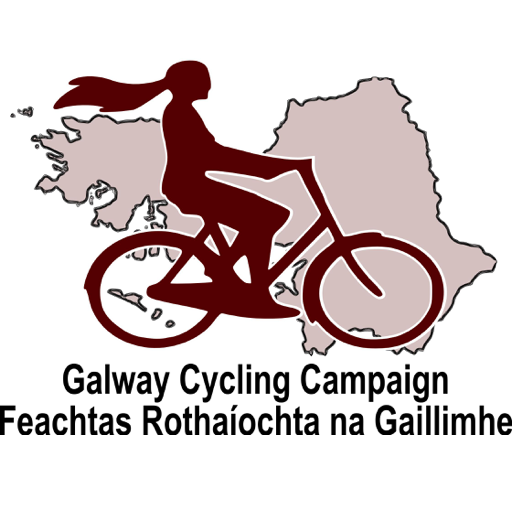 The Galway Cycling Campaign is writing to all the county councillors calling on them to support a feasibility study into the use of the disused Athenry – Tuam – Miltown railway as a Greenway. The cyclists say the Athenry to Miltown proposals are Galway’s best chance to achieve a long distance cycling and walking amenity for the county for the foreseeable future. They say that little progress can be expected on either the Connemara Greenway or the Dublin-Galway proposals following the publication of a fundamentally flawed Government Greenway Strategy last July. 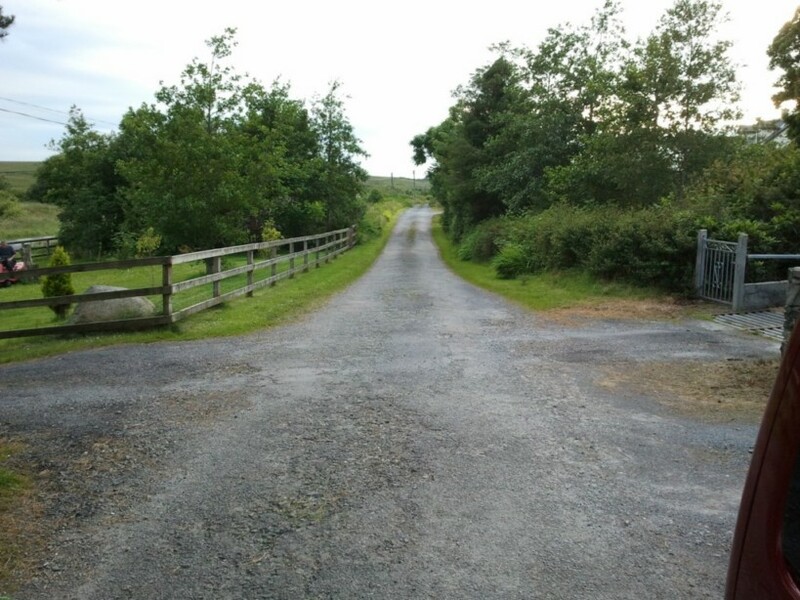 According to the campaigners Athenry to Tuam is effectively “tarmac ready” with no questions about land ownership and with CIE, the single land owner, amenable to granting a licence for the use of the route. CIE have also stated that the corridor could be converted back to railway use if needed. In contrast they raise the “Strategy for the Future Development of National and Regional Greenways” published last July which they describe as fundamentally flawed and implies more conflict with private landowners who are a key stakeholder group. The overwhelming focus of the strategy document is on “constructing” greenways as new roads through lands. The focus on constructing new roads through lands assures more conflict with landowners on the Dublin-Galway route and that little progress can be expected here for the foreseeable future. The public consultation guidelines provided with the Greenway Strategy put consultation with landowners as the last step in the process. According to the cycling campaign this assures more conflict with landowners. The same issue will arise with those sections of the Connemara Greenway where there has been no agreement to date. Comment: Despite various attempts at more positive language the consultation process given at the back of the document puts discussions with landowners at the bottom of the list. July 2017: Greenway Strategy consultation is misconceived and should be set aside.